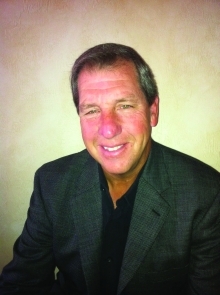 Steve Silver is a semiretired executive and the founder of Men’s Golf Fellowship, an organization dedicated to helping retired men take a fresh look at their goals, relationships, and faith. Steve and his wife, Sandy, reside in Naples, Florida, in the winter and Brookfield, Connecticut, in the summer. They have three grown children and six grandchildren.